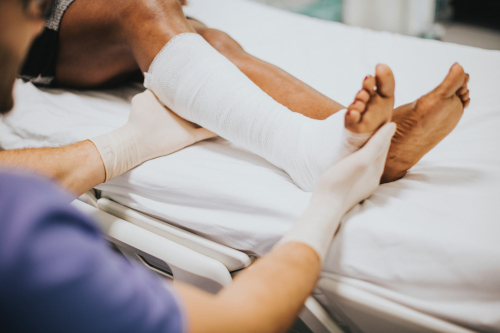 As much as an employer tries to prevent workplace injuries (or perhaps not in all cases, unfortunately), accidents still happen. A workplace injury is simply any injury that occurs while you’re on the job. Injuries can be minor (cuts and scrapes), to severe (head and back injuries, broken bones etc.). They can happen suddenly or slowly over time. 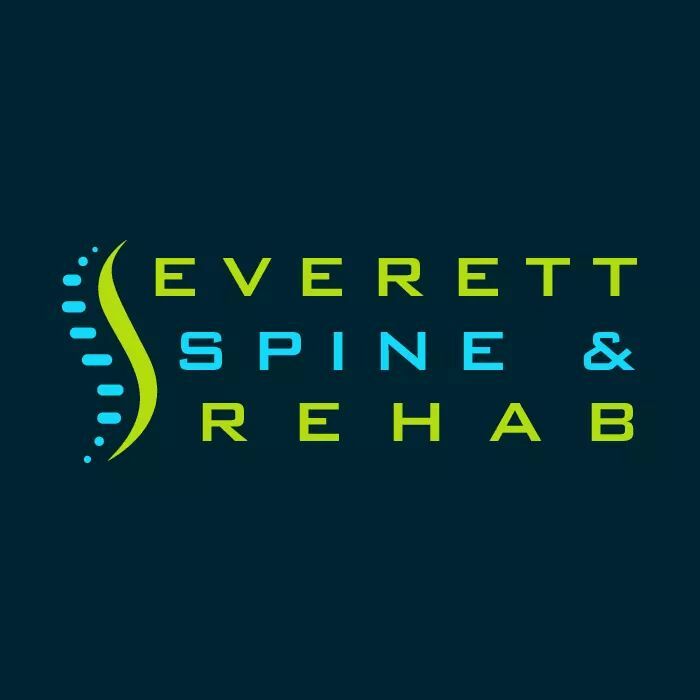 Whatever the result, our goal at Everett Spine & Rehab is to reduce or eliminate your pain, improve function and strength, and help you get back to work safely. Call us today to schedule an appointment. During your visit, we’ll conduct an assessment and help create a therapy program specifically for your condition. We look forward to helping you recover!